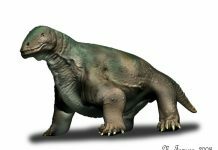 One of the most fascinating facts about Placerias is that since its original discovery, quite a few fossils of this animal have been found. 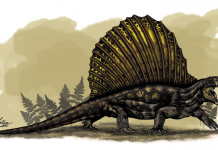 One of the biggest collection of Placerias’ fossils were found in St. Johns, Arizona. 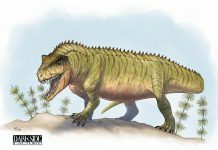 Paleontologists found over 40 specimens there in the 1930s. 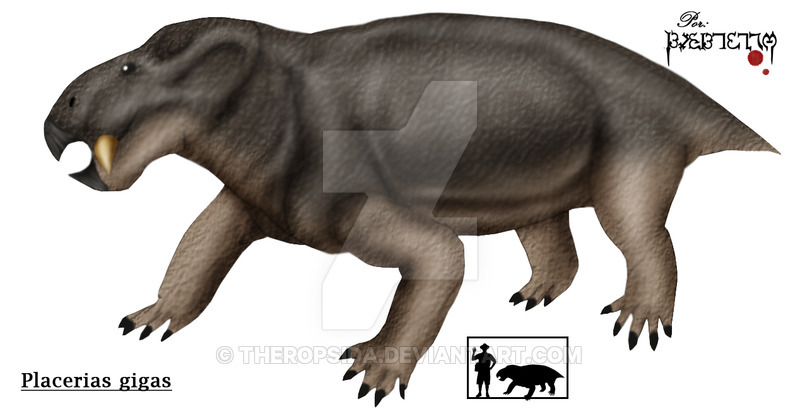 Placerias pictures are pretty accurate in how they depict this animal. 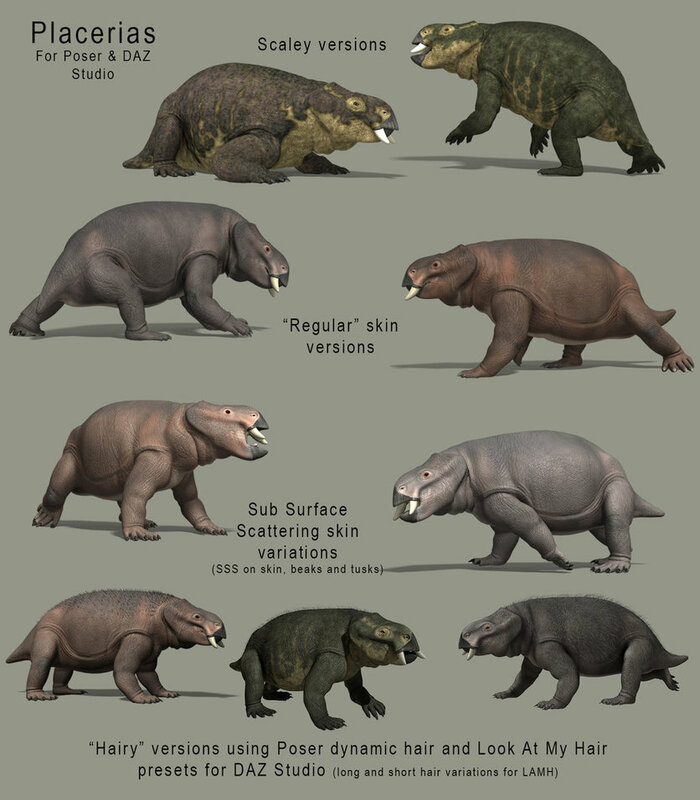 Most of them show Placerias as a big and lumbering hippopotamus – which it did kind of look like. 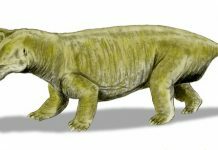 After all, these animals were about 10 feet long and weighed around 1 ton. They also walked on four legs which were short and squat. 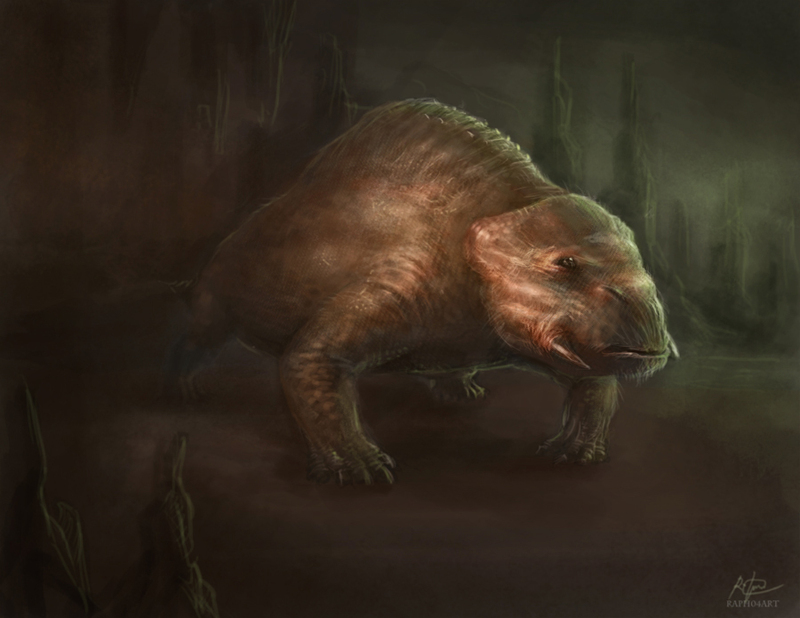 It may have even lived like a modern hippo, spending a considerable amount of its time in water. It certainly makes sense because it submerging itself in water would have given it a little bit of protection against land-based predators. 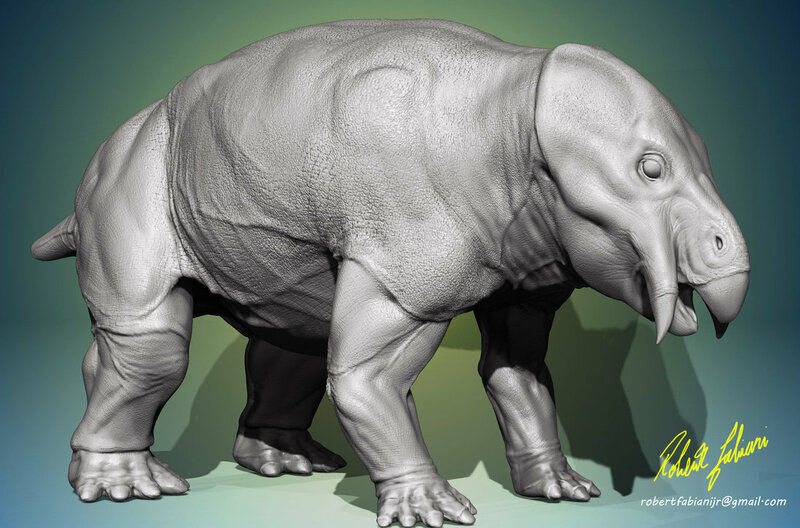 This barrel-shaped dinosaur is believed to have been an herbivore. 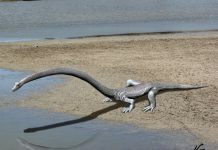 It probably spent its time chewing on the grass that lived on the banks of lakes and rivers. 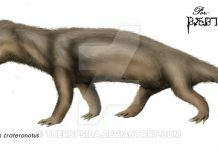 Its short tusks probably wasn’t used to procure food but was probably used as a form of protection against animals trying to attack it. 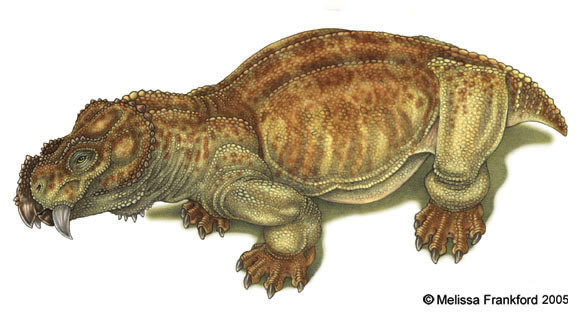 While paleontologists know quite a lot about Placerias, there is something they aren’t exactly sure about. 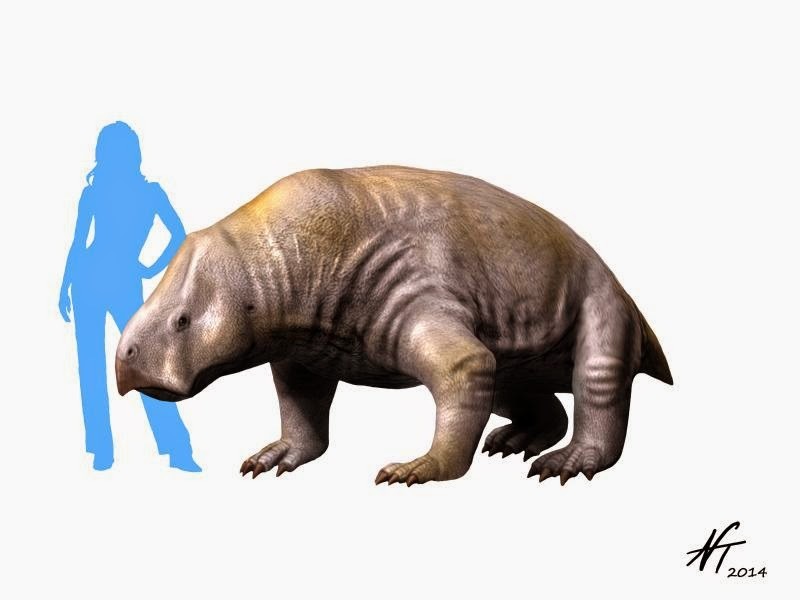 They aren’t sure just why this animal went extinct. 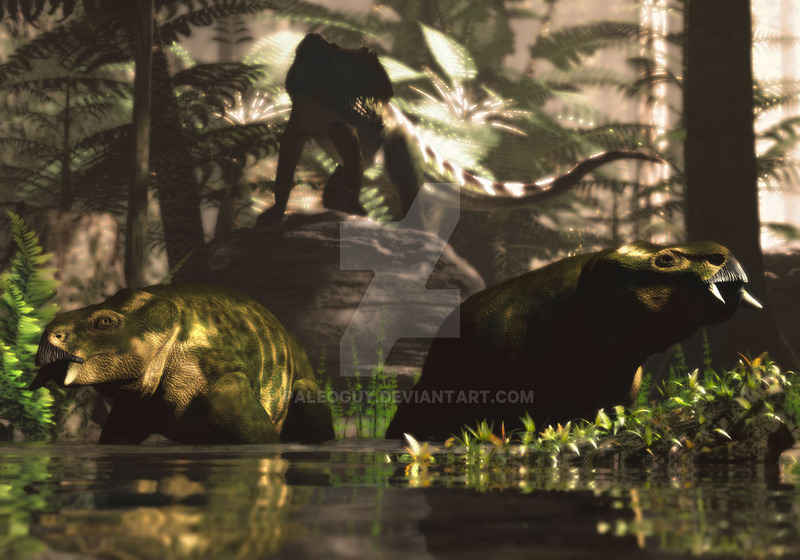 Some paleontologists have theorized that better developed dinosaurs came along and drove them into extinction. 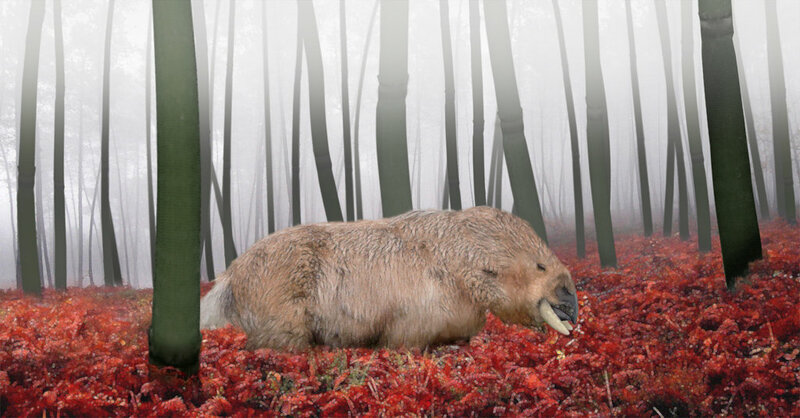 However, it also could have just as easily been climate change that doomed these large herbivores.